Now that you have some understanding of vestibular disorders you can begin to apply that knowledge to your own condition. 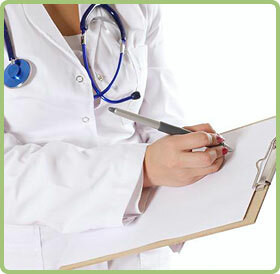 Prepare for your doctor’s visit by filling out a comprehensive medical history form that includes questions that will help a healthcare practitioner accurately evaluate your symptoms. Keeping track of your symptoms, activities, what you eat and drink, and medications can help you see trends that may aid your medical provider in determining a diagnosis and prescribing effective treatment. VeDA's patient logs will help you record these data points.